VIENNA, December 7. /TASS/. The Gas Exporting Countries Forum (GECF) forecasts global demand for gas to increase by 46% to 5.43 trillion cubic meters by 2040, according to the Global Gas Outlook 2040 issued by GECF on Friday. "Global demand for natural gas will grow by 46% - from 3.7 trillion cubic meters in 2017 to 5.43 trillion cubic meters in 2040," the document said. Generating electricity and the industrial sector will contribute the most to the growing demand. 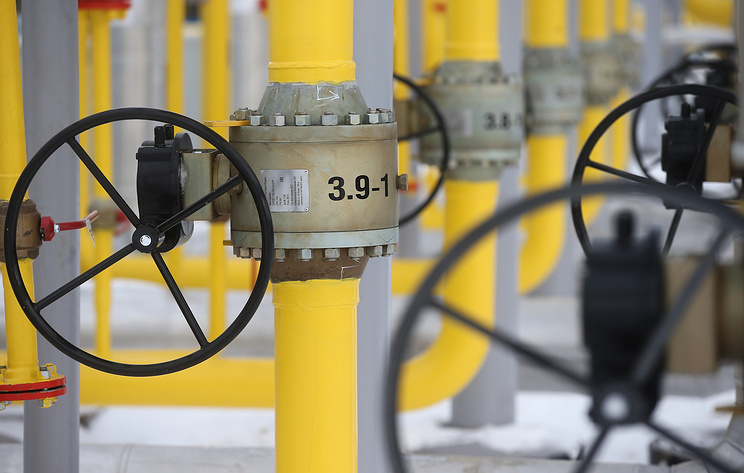 The share of natural gas in the global energy balance will increase from 22% to 26% by 2040. "Total production growth is expected at 1.7% annually until 2040. The United States, Russia, China and Iran will be the main contributors," the report said. Natural gas production in GECF countries is projected to increase by one-thid, reaching around 2 trillion cubic meters by 2040. The GECF also forecasts oil prices to remain above $60 per barrel at least until 2040. According to the report, oil prices are projected to decline and hit $61 per barrel by 2022, resuming growth after that. 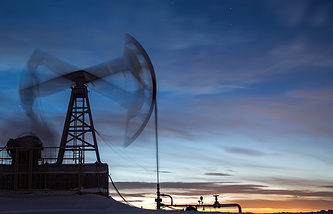 In 2030 oil prices will reach $70 per barrel and remain around this level until at least 2040. The GECF is an inter-governmental organization that brings together world's leading natural gas producers. GECF members include Algeria, Bolivia, Venezuela, Egypt, Iran, Qatar, Libya, Nigeria, the United Arab Emirates, Russia, Trinidad and Tobago, Equatorial Guinea. These countries account together for 70% of world's gas proven reserves. Iraq, Kazakhstan, the Netherlands, Norwat, Oman and Peru hold observer status in the organization.